Railway transport is experiencing a global renaissance. 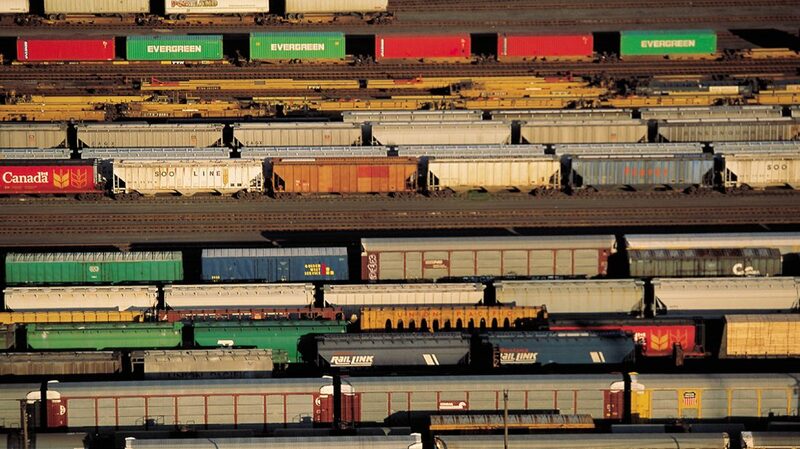 Rail traffic has been growing worldwide for decades. 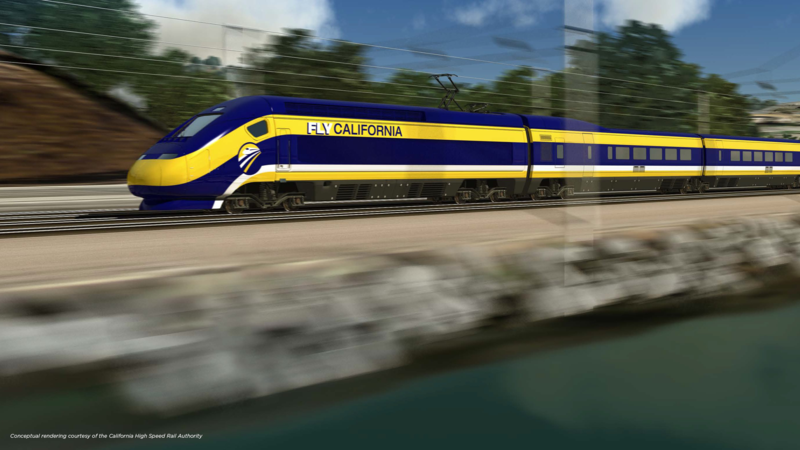 Passenger rail transport is widely viewed as a safe, economic, and environmentally sustainable means of providing rapid urban, regional, and intercity passenger service. High-efficiency rail freight transport has experienced similar growth, especially in North America where it is more than three times more energy efficient than highway transport. 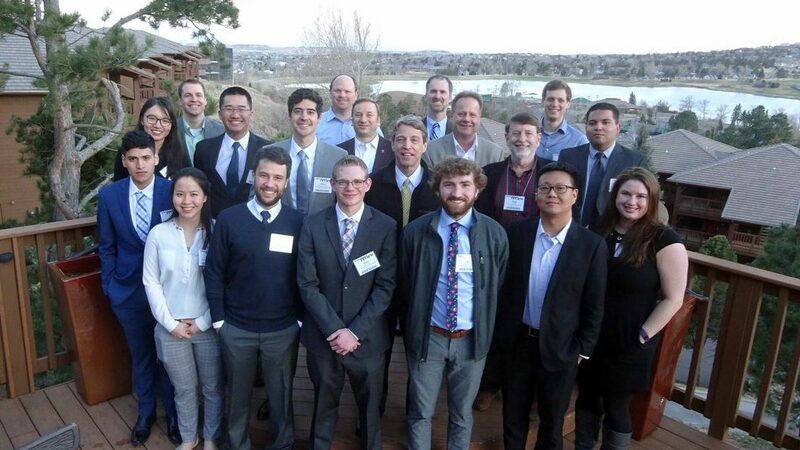 This growth has led to a substantial demand for a new generation of professionals educated in the principles of railway engineering. 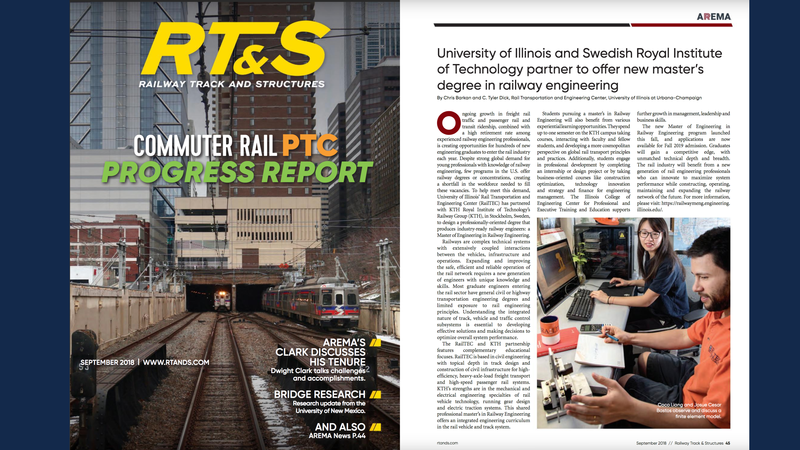 The University of Illinois’ RailTEC has partnered with KTH Royal Institute of Technology in Stockholm, Sweden, to offer an innovative degree that covers all aspects of rail engineering with an international perspective: the Master of Engineering in Engineering with Concentration in Railway Engineering. 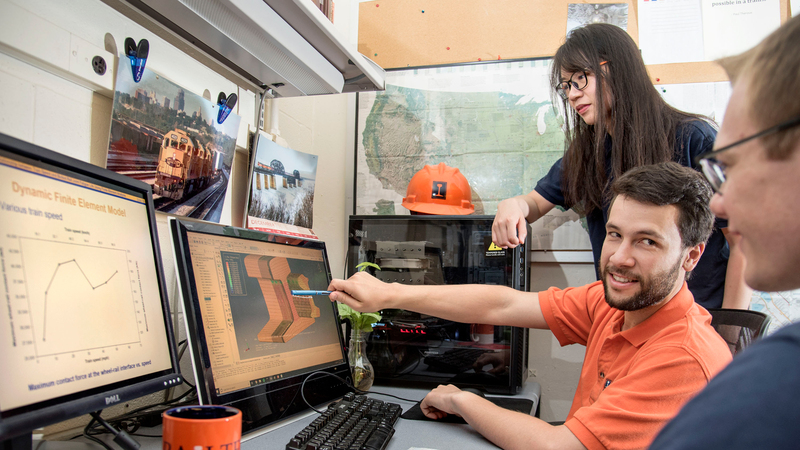 This professionally-oriented master’s in engineering is housed in the Department of Civil and Environmental Engineering with professionally-oriented educational services and programming provided by the Center for Professional and Executive Training and Education to provide a broad interdisciplinary education in railway engineering for a variety of professional career-track students. Earn a Professional Master’s Degree (non-thesis) in 3 semesters. 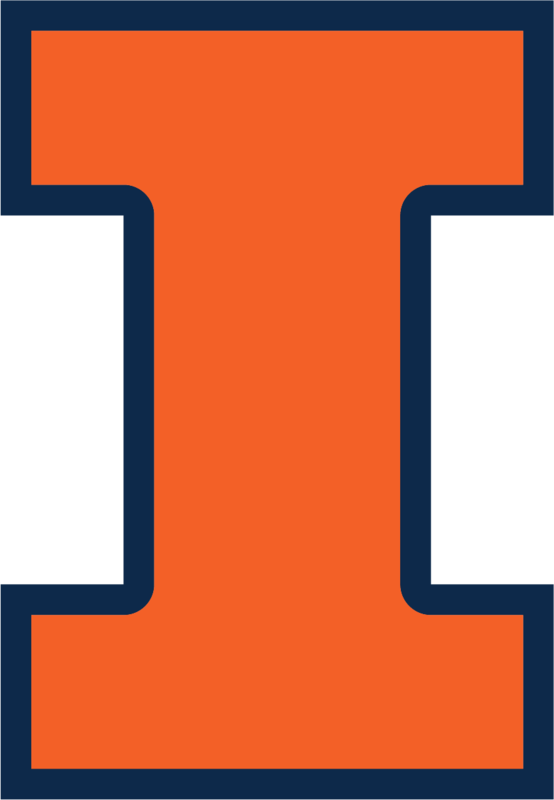 36 credit hour program – see degree requirements for more information. Gain valuable global experience with an international exchange semester at KTH. Choose electives in your area of interest from a wide array of courses. Prepare for leadership in your career by applying breadth and depth of knowledge in this area. Develop professional and leadership skills needed for success in the marketplace. 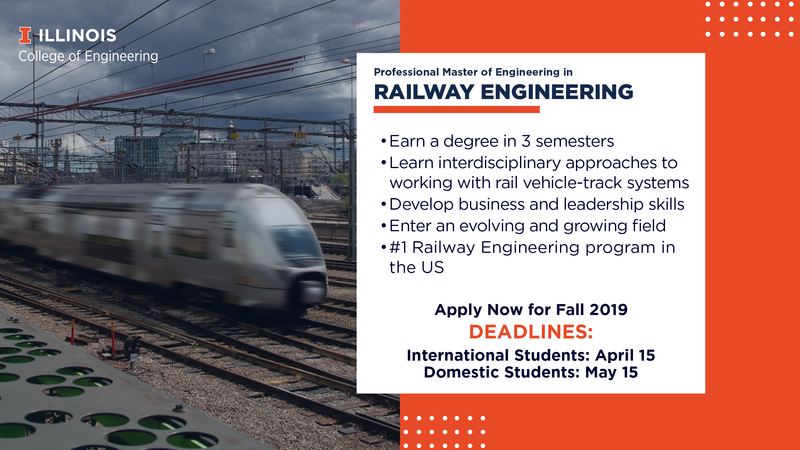 Interested in a Master of Engineering in Railway Engineering?